Did you know that genealogy websites are currently the second most-visited type of websites on the internet? This field is very popular with seniors, and it has many benefits for them as well. 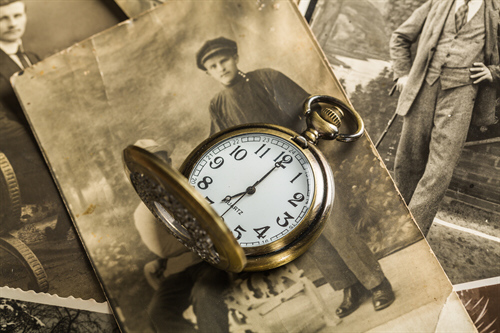 One of the benefits for seniors who learn more about their ancestry is that it can connect them with their past. With people, events and stories that may have been forgotten. There have been studies that show that sharing family history is good for the younger generations as well. It helps form a sense of identity and can increase self-confidence as one understands more about their place in history and their larger family. Older family member who share what they have found in their genealogy studies creates stronger connections with children and grandchildren. It can also even expand family support systems if links are made to distant or long-lost relatives. Sometimes genealogical research can bring unexpected value to our lives. Besides filling in gaps in our knowledge about family members, it may help you locate a new branch of the family tree. It can also reveal important information about family medical history. All in all, the quest for knowledge about your ancestry can be a very rewarding and satisfying activity. There are many resources at your library, and especially on the internet to get your search started. At Harmony Senior Homes, we know the value of family connections, and do everything we can to support those family ties.